Tarun Gupta January 24th, 2019 Social Media Marketing no comments. Google, time and again confirmed that they don’t consider social media as a ranking factor. However, we can’t deny the role of social media for community building and audience engagement. 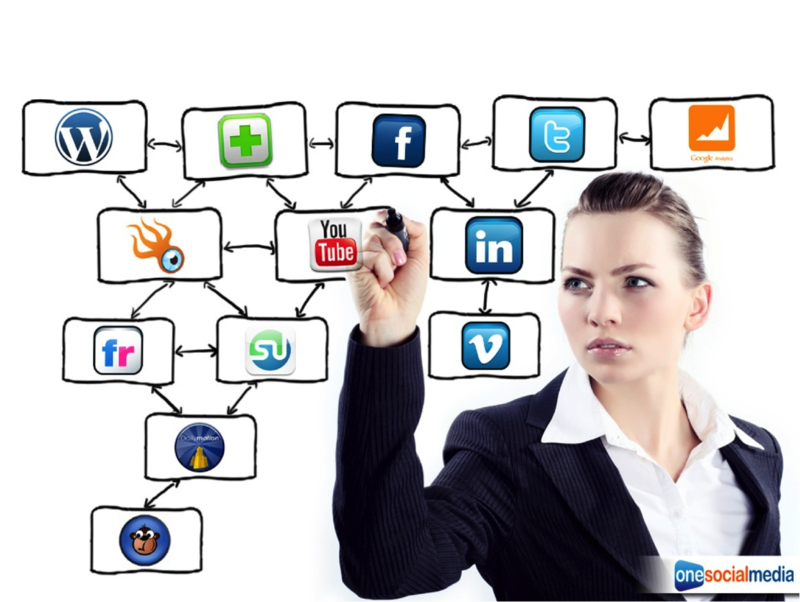 Social networks are playing a significant role in engaging communities and building brand voices. Instagram, one of the premium social networks need no introduction. The platform is a place filled with visually stunning videos and images loved by all including fashion bloggers, and celebrity influencers. Instagram comes to the second just after the Facebook in terms of monthly active users and engagement rate. 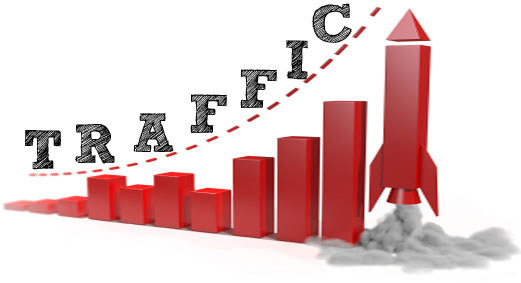 How to Drive Website Traffic From Instagram? Instagram allows registered users to include a clickable link in their bio. You can use this space to insert a shortened URL. It’s a best practice to have a link present in your bio. It could be your website link, service page link or the link of your online shop. The link present in the bio encourages your Instagram followers (potential buyers) to visit this link. Since Instagram profile ‘Bio’ is the only location where hyperlink is allowed, don’t miss this opportunity. Instagram business accounts with more than 10k followers are entitled to have more hyperlinking opportunities. Instagram’s ‘Stories’ is an impeccable feature that can garner solid user attention and in turn, website traffic. The feature is used by over 300M daily active users. Hundreds and thousands of global brands are using the feature for creating and sharing their brand content. You May Also Like : Social Media Platforms Have Got New Features, Did You Notice? Instagram’s Stories are popular due to the stunning and creative features it offers. From GIFs to location tags and from stickers to boomerangs and filters, Stories gives marketers, brand and influencers power to deliver more and engage more. A business brand with more than 10k followers can add a link in their story other than the link in the bio. There are multiple ways brands can leverage Stories to creatively entertain and influence their audience. Through the feature, sharing informative and engaging content is real fun. Create stories that entice users. Don’t push hard selling pitches as it creates utter annoyance. Despite the fact that Stories disappear after 24 hours, you can save some of them to your profile to keep driving traffic to the links in your Stories. Instagram shopping feature is another sure shot way to drive massive traffic on your brand page / website. Back in 2017, Facebook owned Instagram rolled out shoppable feed specially designed for business accounts having 10K or more followers. Using the feature, brands / marketers can link their products directly from their Instagram photos. When a user taps on a photo shared with products tagged, it shows important annotations of each item including its name, price, and a link to the product page on the brand’s website. Alternatively, users can also click on a “shop” button that can be found on the top of a brand’s profile. Here they can see a feed of all photos with products tagged. As ‘Shoppable Stories’ is all set to hit the Platform sometimes from now, brands will have more business opportunities to unearth in times to come. You May Also Like : Google+ Shuts Its Consumer Analytics 'Ripples'. Is Google+ Dying? 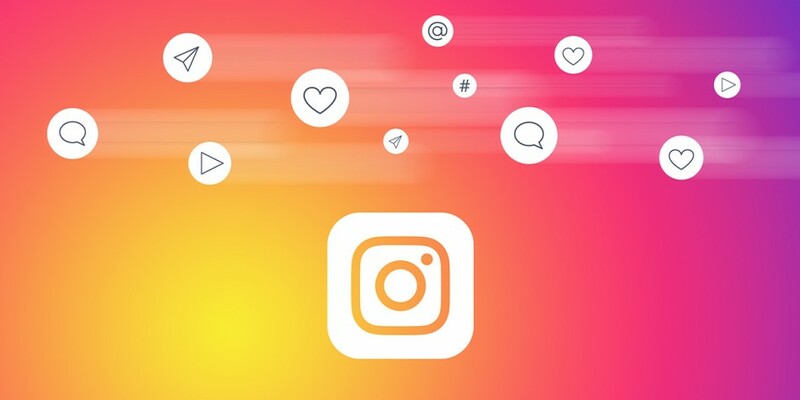 Instagram Analytics answers a number of key questions on how your Instagram posts are performing. A deep analysis of the analytics data explains slew of metric including the best time to post, best time of user engagement and top performing content on the platform. Take the report into consideration and launch your campaign accordingly. Rightly planned Instagram campaign hits the right audience and brings more visitors on your brand page. Instagram is a place where you can meet influencers, brand managers and high profile marketers. Collaborate and engage with them to increase traffic to your Instagram account and more engagement on your Insta posts. You may also partner with other brands. Launch giveaways and request your followers to like and comment on the post to enter the giveaway contest. Request other Instagram influencers to tag you in their post and ask their followers to participate in the giveaways. You may also sponsor an Influencer to bring larger and more-engaged audience. Offer them free products or sponsor a post on their feed to push their followers to your Instagram account. Request them to tag your Instagram account and link to your website on their Story. It’s unarguably true that Instagram prefers to showcase most popular and engaging content in the news feed. Therefore, content with more interactions and engagement gains top spot in Instagram news feed. How to Promote a Local Business on Instagram?